We’re used to puzzles where you have to combine pieces to reveal a picture, or you use clues to complete a grid, or you employ deduction to unravel a series of events. It’s far less common for puzzlers to put those skills to use telling a story. The latest offering from the crafty crew at Looney Labs challenges players to do precisely that: tell a story. More specifically, Nanofictionary tasks you with telling the best story possible from the ingredients available. And you better do it quickly. Imagine you’re pitching a movie and you’ve only got the length of an elevator ride to sell it to a producer. 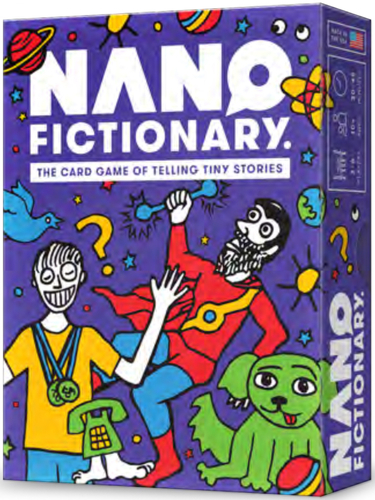 Nanofictionary offers up to six players a selection of four decks of cards: characters, settings, problems, and resolutions. Each player draws a starting hand, consisting of two characters, one setting, one problem, and one resolution. 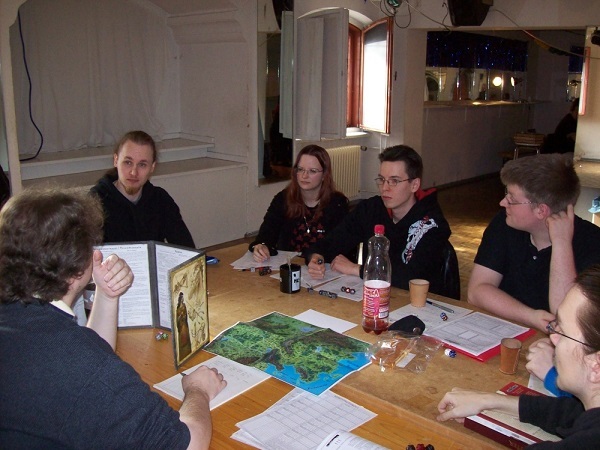 Players then try to build an entertaining narrative from the options at hand, by drawing and discarding cards, before declaring themselves ready to pitch. 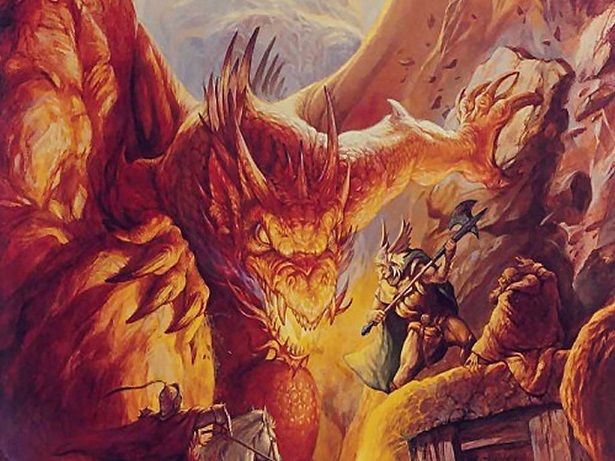 Here is the first element of strategy in the game: deciding when you’re ready to present your story. If you do so quickly, you secure an earlier slot than the other players. 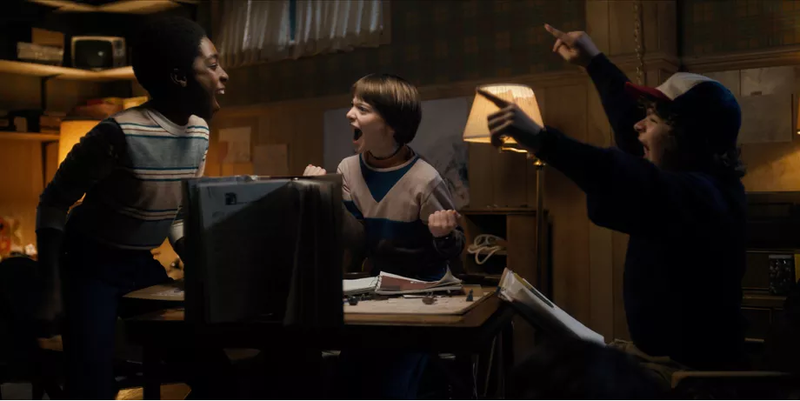 Although this means other players can add additional cards to their hands (and thereby enhance their stories), it also means that ties are settled in favor of players who readied their stories faster. It’s a tradeoff, more cards in the short term vs. a tactical advantage in the long term. 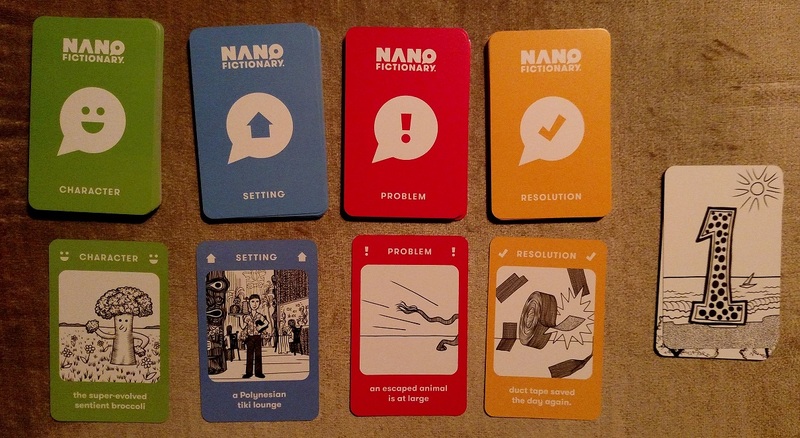 Nanofictionary is an intriguing mix of strategy, luck, and ingenuity. The strategy involves not only when to declare your story ready, but what choices you make to get there. Do you choose the unexpected new card on your turn, or rifle through the cards discarded by the other players? Do you wait for a few other players to declare their stories ready, allowing yourself access to more cards in your hand, or do you go for the tie-breaking advantage you might need? Luck, of course, comes into play with the cards you randomly draw. Perhaps you’ll end up with elements that quickly form an entertaining tale in your mind. 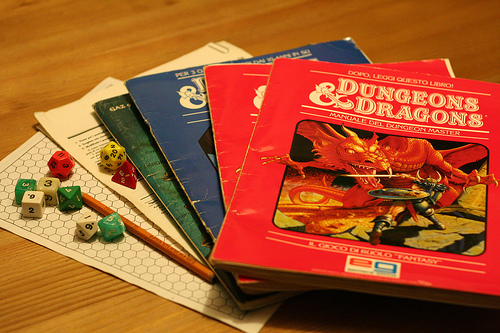 Or perhaps you’ll struggle to ditch the pieces that don’t inspire you, hoping to trade them for a more exciting setting or a problem that makes the most of the characters in your hand. 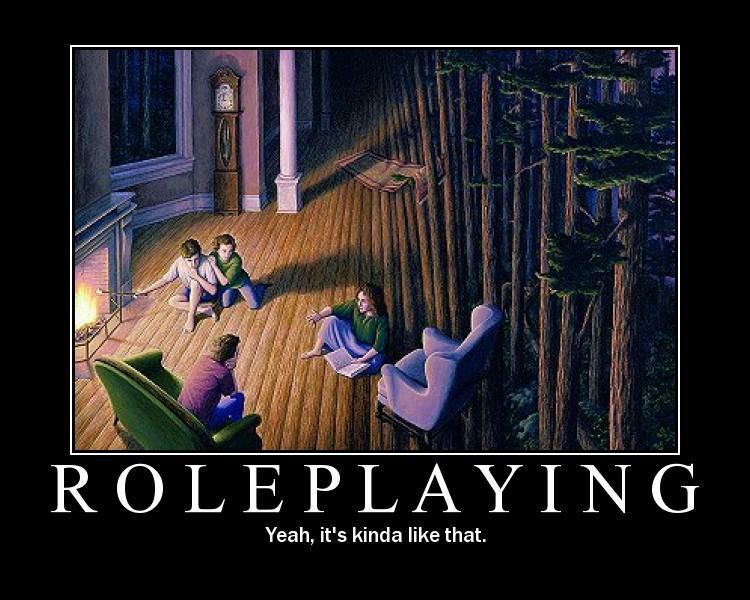 But, as you might expect, the ingenuity side is where the game comes alive. Just sitting back and watching these delightfully brief (and yet hilariously detailed) stories come to life is a real treat, and quite honestly, it makes the voting aspect so hard. 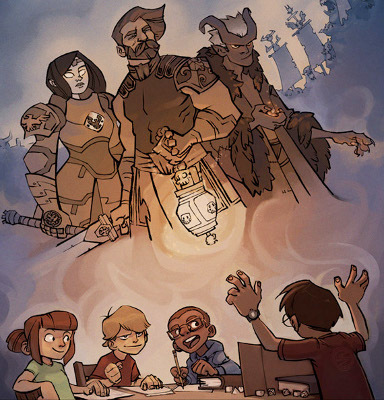 Because with the right group of players, virtually any combination of cards can turn into gold with the right storyteller. 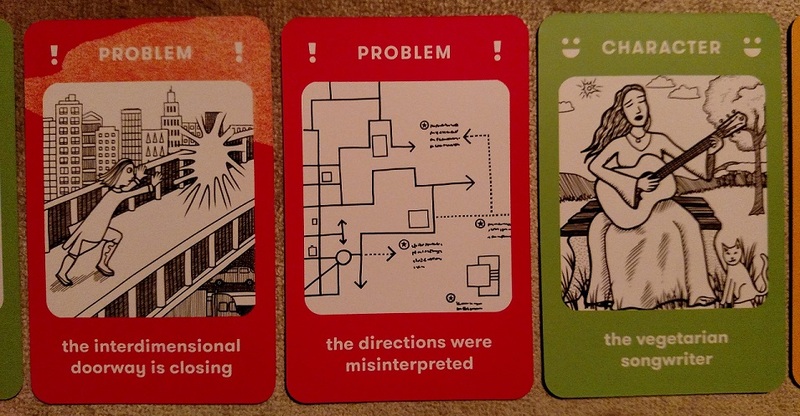 The designers fit a surprising amount of variety and reusability into these four small decks of cards, allowing storytellers to run wild with tales as fantastic as they are ridiculous. It’s not your usual puzzle game, but that’s part of the charm. Nanofictionary is available now from Looney Labs and select participating retailers for $16.